By Sia in Mobile. Updated on July 6, 2017 . Tech addiction is a common problem these days, and among all the devices, smartphone usage surpasses everything else. You’ll find people that are so engrossed in their smartphone that they ignore everything in their surroundings. 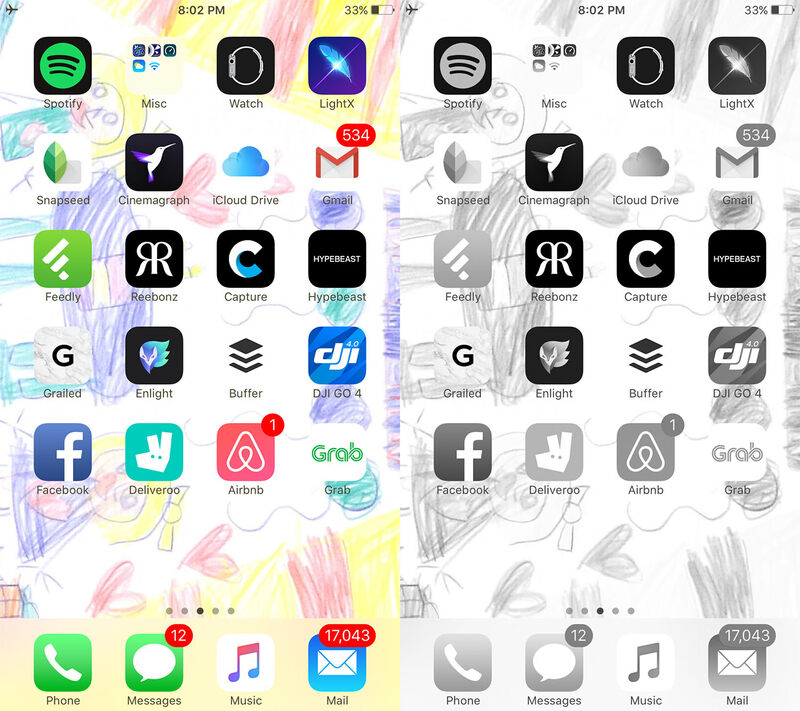 However, there may be a simple way to solve this problem – turning your smartphone screen monochrome. According to former Google Design Ethicist Tristan Harris, smartphones are capable of hijacking our attention in a way that is similar to a slot machine. Whenever the user receives a notification on their phone, a chemical called dopamine gets released into the brain’s reward and pleasure centers, triggering a feeling of satisfaction which can get addictive. 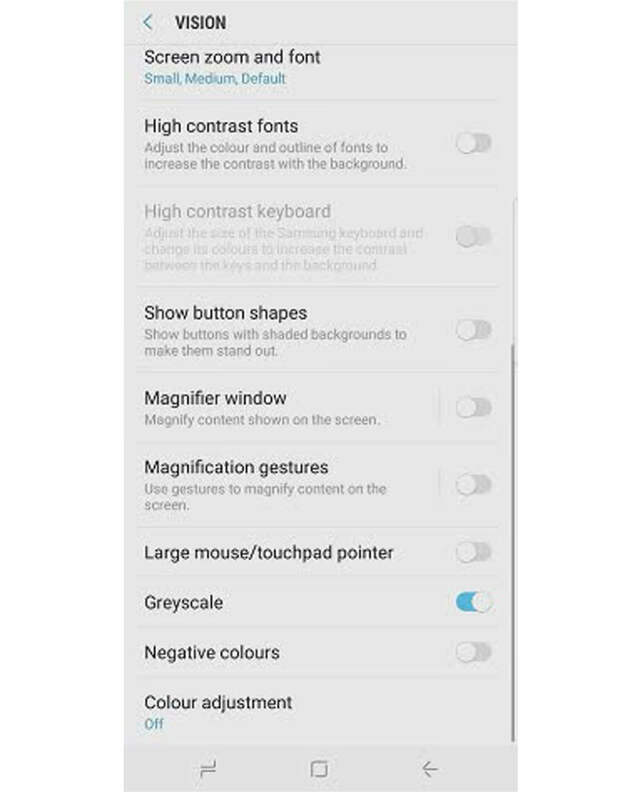 In order to cut down on smartphone reliance, Harris has suggested that the user enables grayscale mode on their smartphone. The logic behind it is that the removal of colors from the smartphone’s screen would make it less appealing, which would directly lead to the user checking their smartphone less frequently. If this sounds like something you would like to try, here’s how you can do it on your smartphone. Choose Display Accommodations > Colour Filters. Tap Colour Filters to turn it on. Scroll down and select grayscale option.